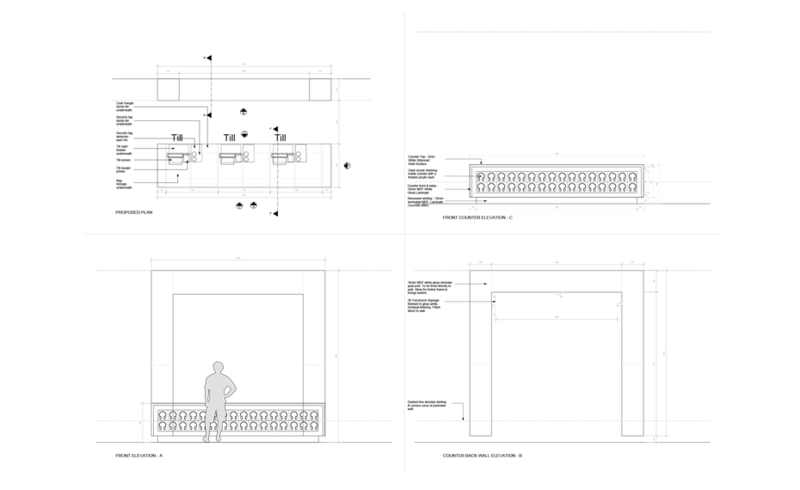 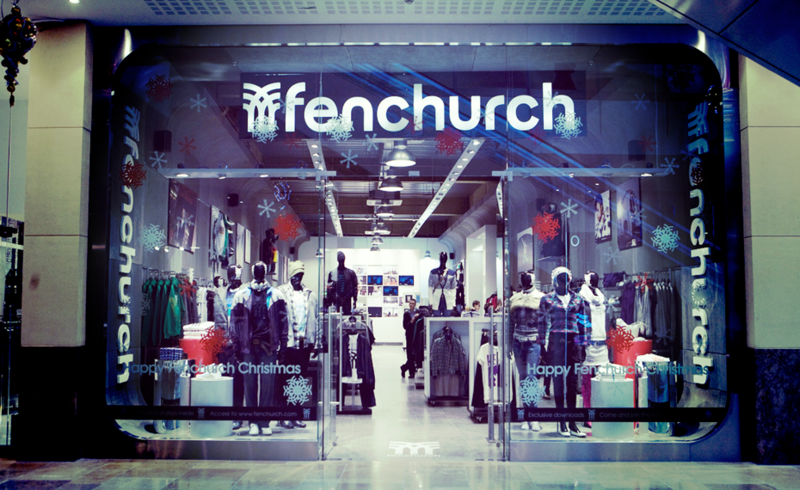 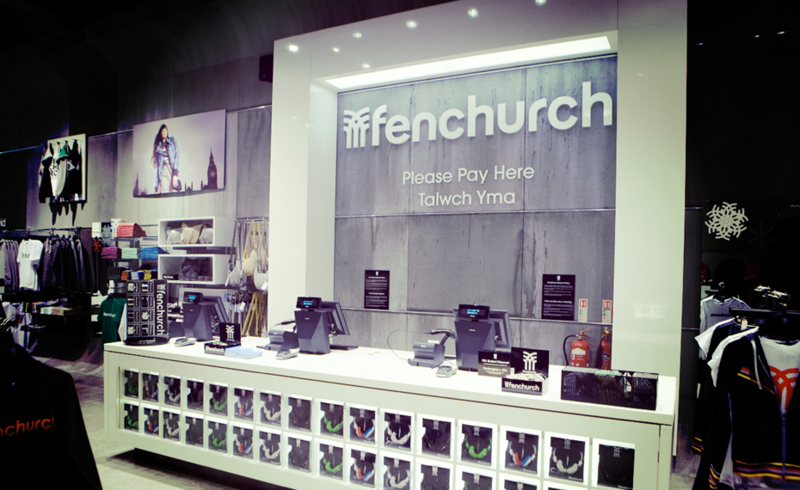 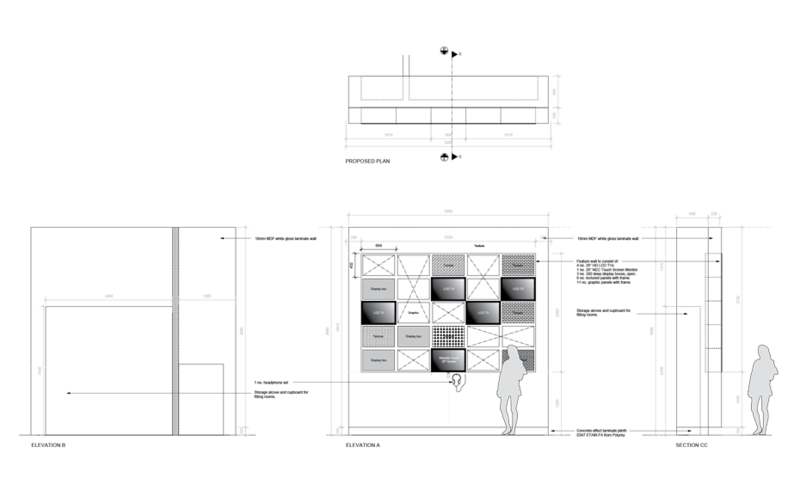 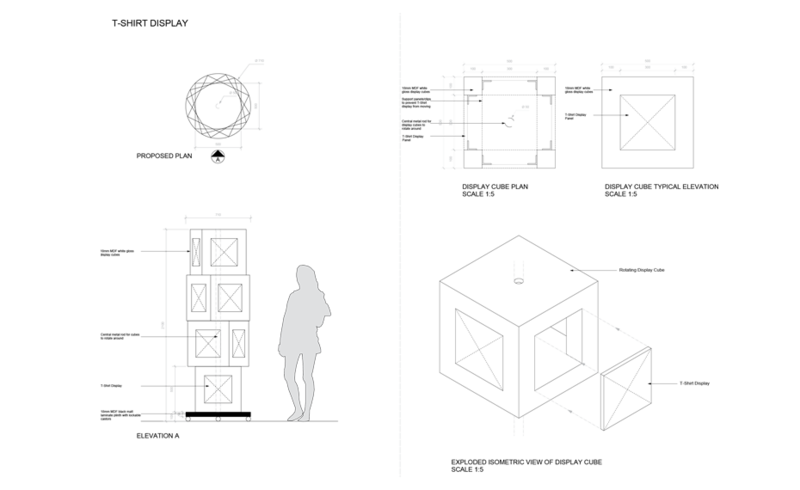 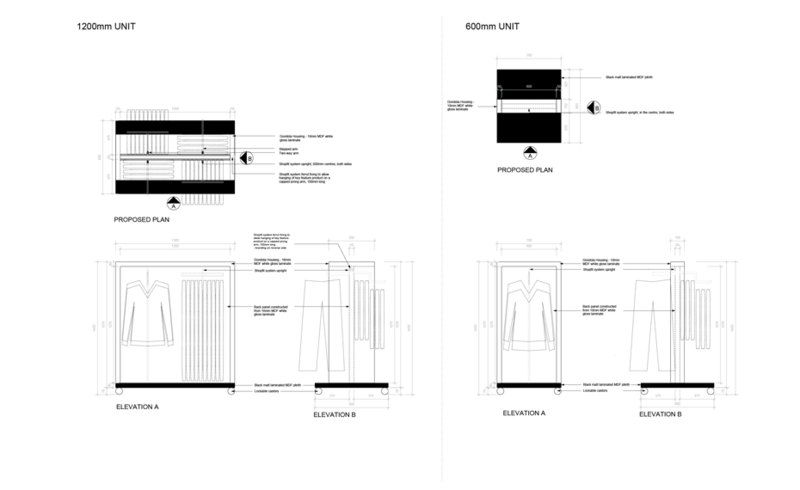 Design development and detailing of Fenchurch’s new flagship store concept in Cardiff, with further stores and concessions following. 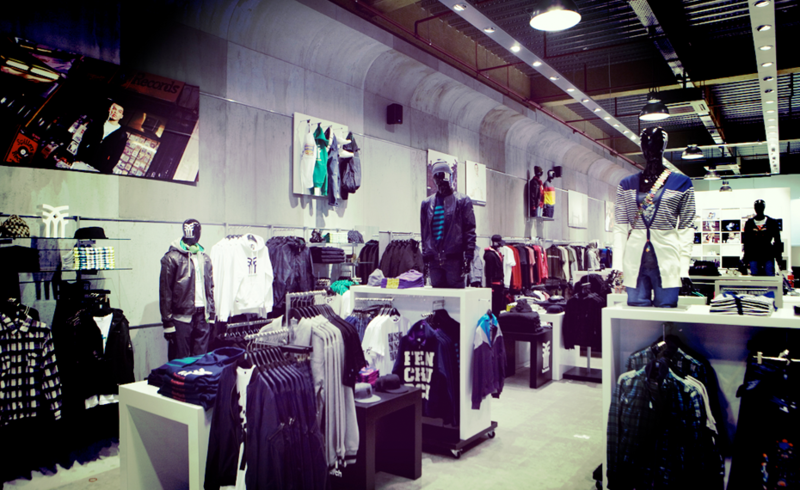 A project on behalf of Logistik Ltd, which took inspiration from the brand’s urban heritage. 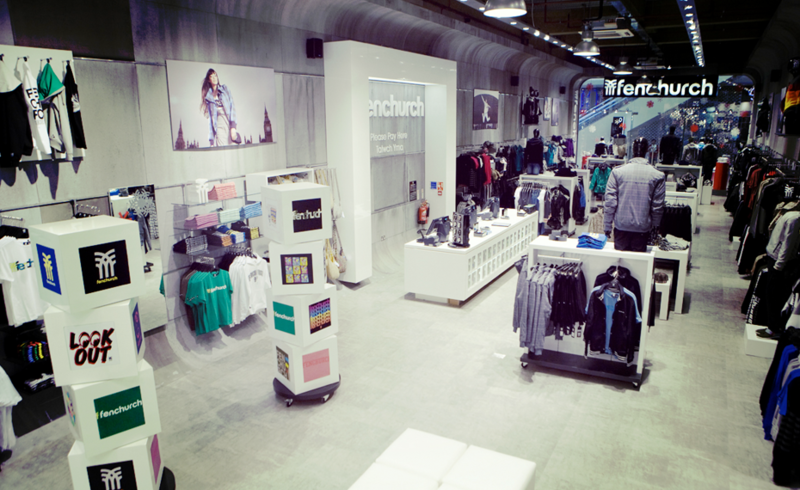 Featuring a concrete shell, minimalist shop fittings and interactive in-store entertainment. 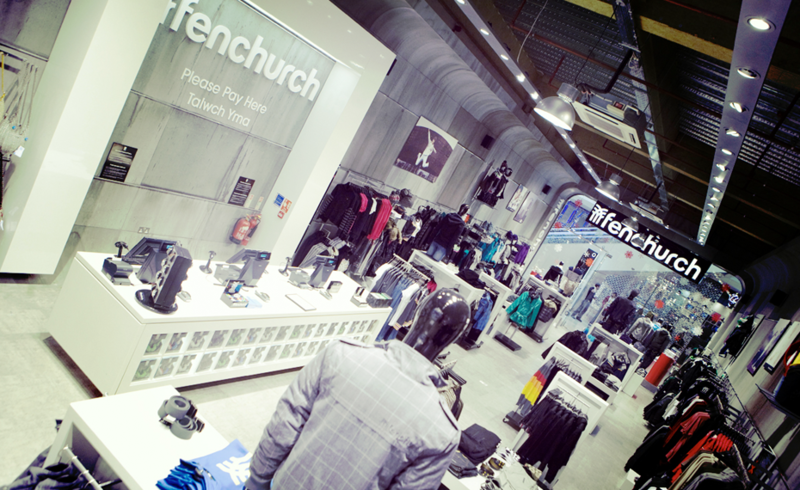 The finished result offered a unique, social customer experience, allowing the product to always be the main focus.